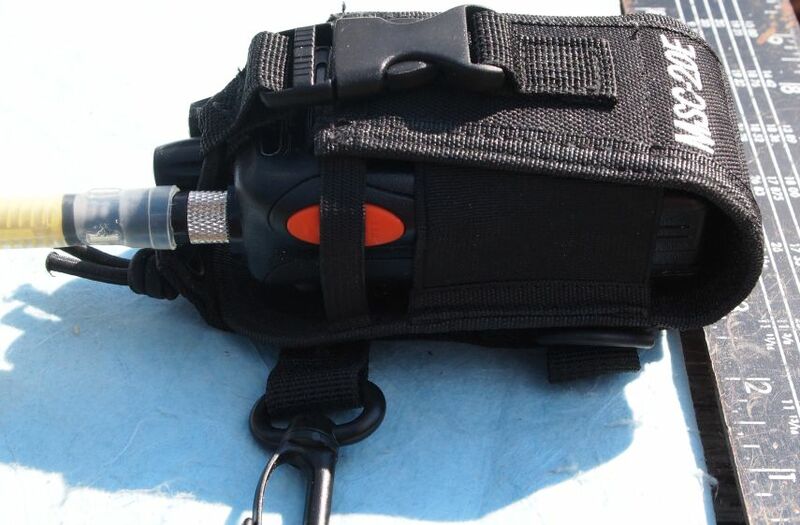 Portable Radio Cases for Anytone, Wouxun, Baofeng, etc. 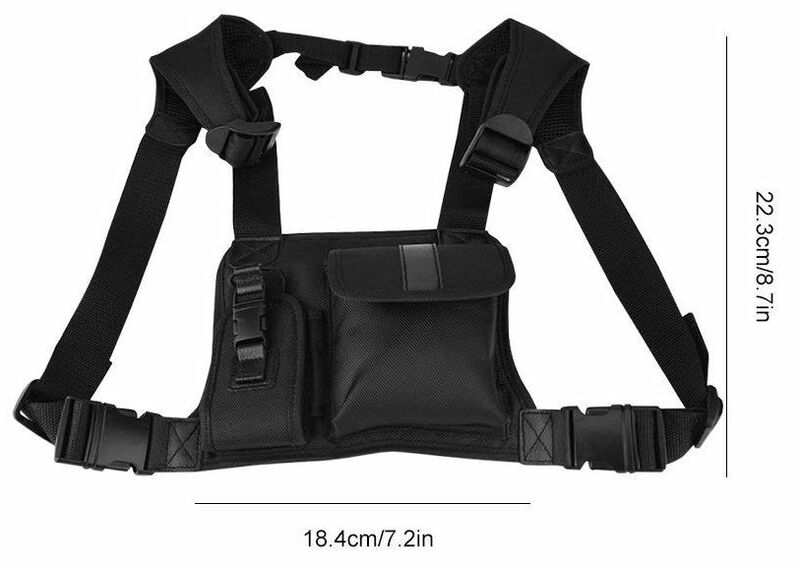 This harness comes with the functionality and form factor of the Conterra at 1/3 of the price. I do mountain SAR in California, I got this in 2018 but never used it on a call-out. The shoulder straps are rough nylon webbing and the design makes them go straight up next to my neck. it is a bit uncomfortable as it doesn't conform with the slope of my shoulders. There's an extra piece sewn in the back that keeps the straps in that position, so it could probably be remedied by cutting that part off. The buckles on the shoulder straps sit right where my pack straps are, so it isn't too comfortable to wear under a pack. i remedied this by extending the straps to get the buckle out of the way - but then the chest harness became a belly harness. The pocket is medium-sized and can fit gloves, notepad, and large shears. I think the inventory is aging, as i could tell that the nylon material was "hard" and the elastics were getting stiff. I exchanged for the new version (the Diva), which i think is a huge improvement. 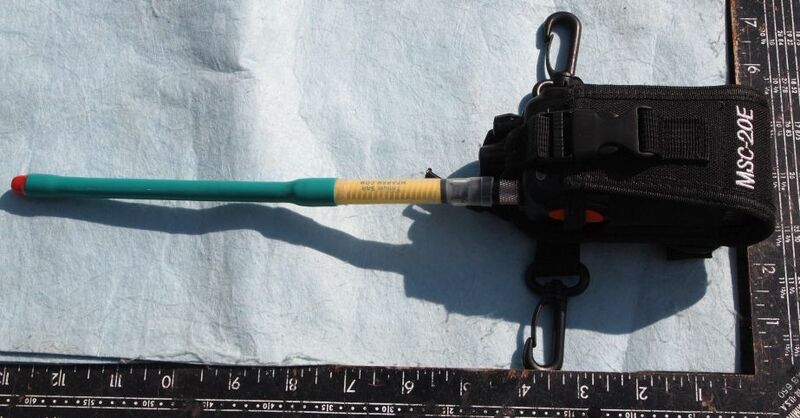 Can be worn as chest mount, or detach the straps for carry in pack with or without antenna attached. Note, the 150mHZ IPX6 antenna is a tight fit ('A' Pack), but the 'B' Pack antennas fit. These simple nylon cases are suitable for belt carry on your hip. 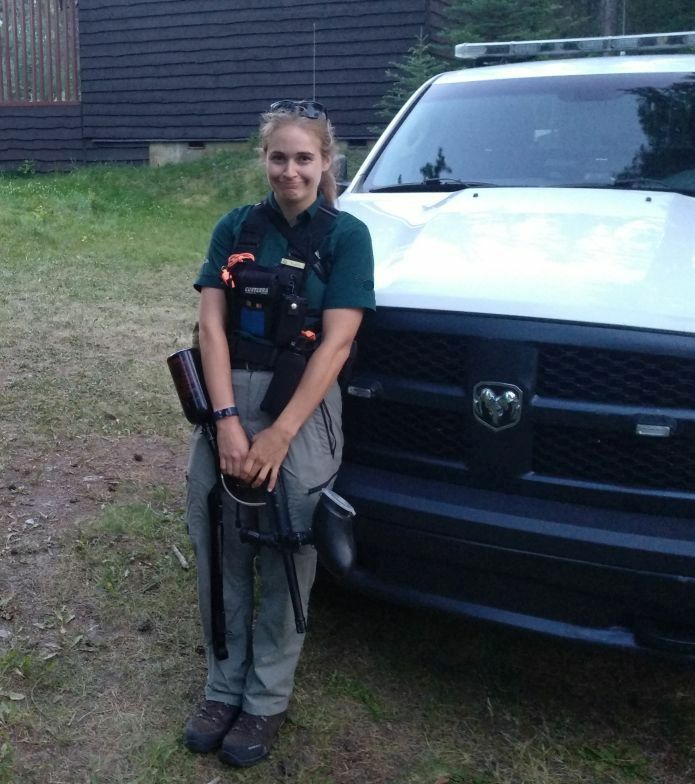 Offers basic protection for your radio when in our out of your pack: from bumps, scratches, and falling off your belt when attached with just the belt clip that comes with the radio. The side strap is not so tight that it causes the PTT to accidentaly transmit. The clips are for an included chest strap that is not very ergonomic, so we generally clip our keys on them. (Other than not liking to have a rubber duck penetrate my brain via my nostril when I crash, or grounding my antenna against my body to render useless Tx propagation, I also don't chest carry my radio because I prefer to not subject my thoractic cavity to unknown doses of RF radiation, (at my age I need every advantage I can get)). The primary belt loop is well implemented in that you can feed your belt through a non-detachable loop that is hard sew on, or you can unsnap and lift a second tab that fastens with Velcro and a snap grommet. 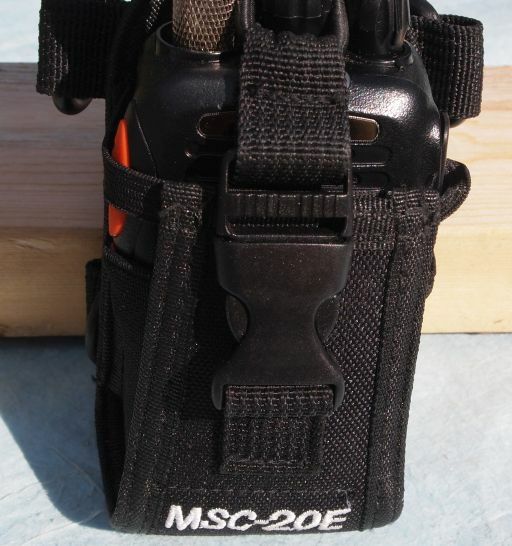 This second option works well for attaching the case to fixed objects or straps, and should provide a relatively secure attachment system until the velcro and snap weaken with age. Pictured with Anytone 3318 inserted.